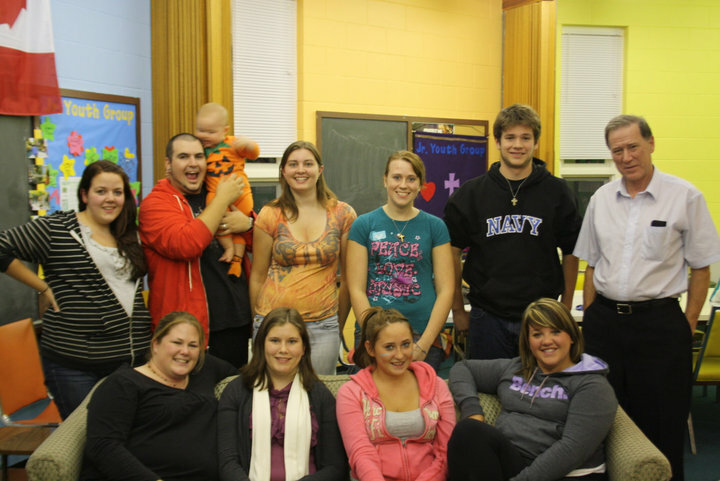 We are a group of dedicated Anglican youth that are trying to grow in our faith and help our community. You can usually find us working together with parishes in Thunder Bay or volunteering for a local charity, either way we’re always having fun! This year we’re looking to focus one a couple of areas of charity. We will be volunteering on a regular basis with the Shelter House and fundraisers this year will be split between Camp G and with Camp Manitou, both wonderful places that are important to us! I just put up a new article online all about youth synod, check it out and give me some feed back. Hey people, I just put up a new article online about youth synod from this summer, check it out!